I read your Juno article and found it to be very telling with a current prospect. The interesting thing is that both of our Venuses are conjuncting each others Junos. I was delighted in the interpretation for the man’s point of view, however, I was wondering what kind of perspective you might have on this interesting dynamic? A basic overview would be fabulous. I don’t have her specific birth time, but I know from what contacts her planets make with mine are favourable. I haven’t gotten as far as to ask her what time she was born, but I was hoping you could shed some light on this situation for me (maybe before I ask?). I’ve got to say, I really enjoyed receiving such a cheerful note–it seems you have a great attitude–what girl wouldn’t like that? (Not sure what Juno article he’s referring to, but it could be the series here). But, you’ve not given me any birth data, and the problem with that concerning Juno is that, if the two of you are close in age, the contact to Venus in each chart might not mean much at all. That is, people nearly the same age will often share a lot of contacts–but those contacts tell us very little about the interaction, because they’re so alike to begin with; it’s in the natal contrasts and true harmonies (that is, contacts that are unique cross-chart) that we find the relationship itself. So, with no birth data there’s not much specific to your situation that I can safely say (and I have only your word for it that all the other contacts are favorable–no offense, but that doesn’t tell me anything either, simply because soft aspects like trines and sextiles can be detrimental under some conditions, just as hard ones can be very positive). Though some people like to label Juno ‘The Marriage Asteroid’, it rarely indicates that kind of union at all; it’s more often an indicator of, cross-chart, a sense of partnership. We tend to expect cooperation from the other person when something important in their chart touches our Juno. We may assume a sort of yoked-togetherness that the other person may or may not also feel (depending on what’s contacted). We can also feel like a victim of this person, should he or she not respect us and our position; this reflects the goddess Juno’s decision to remain united with the philandering Zeus in order to retain her position on Olympus and her status as Queen of the Gods. And yes, all those things can be part of a sense of one’s marriage–though they’re certainly not the only things. What I can say is that cross-chart aspects between Juno and Venus can be quite nice. In soft or direct (conjoined) contact, if Juno belongs to the man, then he likely regards the female’s ideal of herself as excellent mate material–I say ‘likely’ as a single aspect alone rarely gives us the whole story–and if the Juno is hers and the Venus his, she may feel very strong and capable in his company, ‘approved of’, in a sense, because she fits his ideal of what a female should be, at least in terms of how she chooses her empowerment and the status she aims for. More than that I can’t really venture. Readers, let this be a reminder: when you submit a question, please read and follow the instructions–we’re all guaranteed to get a lot more out of it that way. Thank you, Steve, and much good luck with your lady! I’m very sorry to hear this; losing a job is one of the most stressful experiences there is. I’m assuming you’re asking if it makes any difference that you were fired during the Mercury Retrograde–and my answer would be that it could. There are a number of possibilities: the boss could regret his or her actions; the firing could be illegal, incomplete, or in some way invalid; the paperwork to authorize or make official the firing could be lost, delayed, or improperly prepared, and so possibly negate the firing; you could have *gasp* misunderstood, and not be fired at all (admittedly, that’s unlikely); there could be a reversal of the decision, probably after Mercury’s direction; your firing could have been a simple mistake; or (and this is my favorite) you could discover something after Merc’s direction that means you’re glad to be out of there. The only thing we can be sure of is that all parties to the firing are probably ill-informed about some aspect of the circumstances or persons involved–and that opens the door on a vast number of potentials. Do you want the job back? Or do you think this might be a blessing in disguise, either removing you from an undesirable environment or putting you on the path to something better? Answering these questions honestly will help you sort it out–and if you’d like to file an appeal or petition a higher-up to reconsider, do it now, before Mercury goes direct on April 23rd, when both you and your former employer may lose interest in reviewing your options with each other. Are Pisces and Aquarius promiscuous? The Fish and the Waterbearer are no more promiscuous than any other sign–though it does make me wonder that you’re asking about these two. 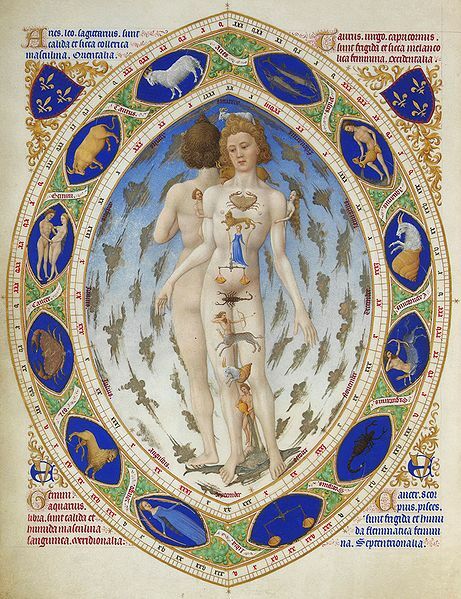 Have you perhaps confused the spacey, dreamy, unengaged manner of Pisces in relationship for a lack of caring, or a wandering eye (or heart, or other body part)? And does Aquarius seem too cold and distant, appearing as if she or he couldn’t care less about a relationship with you? These assumptions are common mistakes people make when in a relationship with Pisces or Aquarius–those traits that seemed so attractive at first make us insecure and hurt when they are viewed up close, one-on-one. Don’t assume that just because Aquarius or Pisces doesn’t relate as you do that they’re fooling around; in fact, both are generally on the more dedicated end of the relationship spectrum, with Aquarius up for a quick encounter but taking the interaction very very seriously (think of Aquarius’ ancient ruler Saturn in this regard) and Pisces seeming to want to drift from love fest to love fest, but actually focused on finding the idealized ‘One’–so in either case, the cool or carefree exterior hides the true intent. This is an interesting cross-chart configuration, suggesting that each person may offer extraordinary support to the other on the life Path. This doesn’t necessarily mean, however, that you are destined to be together, or even in each other’s lives for long–this is a contact that says the two together, in whatever context, create an almost magically strong dynamic supporting the destined direction of life development for each of them–and this may not appear to be positive–that can be a love affair that doesn’t work out, one person in charge of the other and making major decisions, or a brief but important encounter like a car accident, as much as it might be finding the life partner and living happily ever after. The remainder of the chart contacts likely tell a complete interaction story. I loved the approach of this person; she or he didn’t just want to know about someone born on that date, they wanted to know about the Soul of someone who would choose to enter this plane on that date–a big distinction, in my view. This seemed to me to be a sincere seeker, using google for the one kind of information it is least equipped to adequately supply. I wish this individual much luck in their search; the only thing I can suggest is to get off the computer and take a very long look at whomever they’re investigating, observing without personal biases or filters–a willingness to truly see the individual might best reveal the Soul within. And if I could get my hands on a slice of space-time, I’d serve it right up. Why is Neptune so bad in astrology? Neptune is not bad! 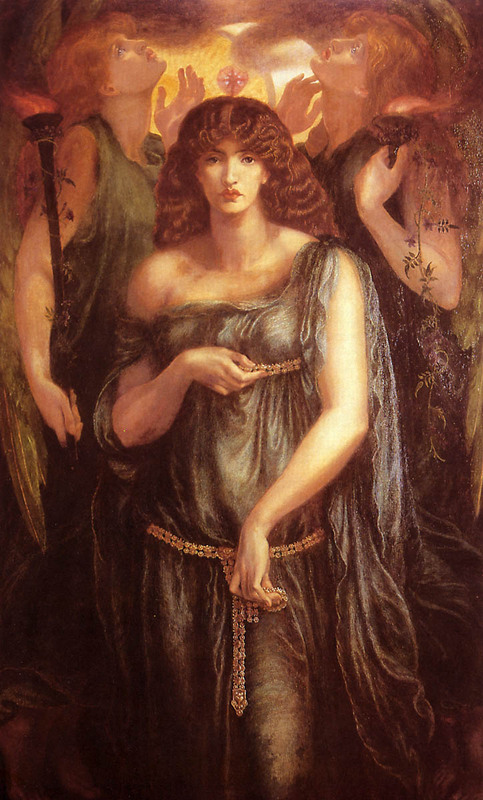 Like every other energy, Neptune represents some impulses that we find less-than-desirable–but in no way does Neptune force this expression on us–we must be susceptible, too willing to believe the lie or the illusion, too easily deceived or willing to deceive, too quick to abdicate responsibility to confusion or ineptitude. These are all ways we interpret the energy, not the energy itself. The way we choose to respond and deal with Neptunian (or any) energies tells us where our strengths (in this case, creativity, the ability to dream, the sense of compassion and Oneness) and our weaknesses may lie. So, an energy shows us our talents and faults, rather than imposing them on us. In my view, synastry (the meaningful interpretation of contact between placements of the natal charts of two individuals) is an extremely accurate way to gauge the possible success of a relationship. The interaction is laid out in very direct terms, with conjunctions typically figuring as the strongest interaction facets of the relationship. A skilled astrologer can outline the possibilities for you–it’s really not a DIY kind of reading, as it’s relatively complex. But, my book, THE ASTROLOGY OF INTIMATE RELATIONSHIP provides not just explanations, but questions in a workbook format that you and your SO can use to better understand your needs and motivations in relationships–so, it’s the next best thing to a synthesis of the two charts by an experienced astrologer. How is Saturn butterfly born? With a lot of hard work and persistence, probably from a concrete cocoon–but oh, what a sturdy butterfly that would be! 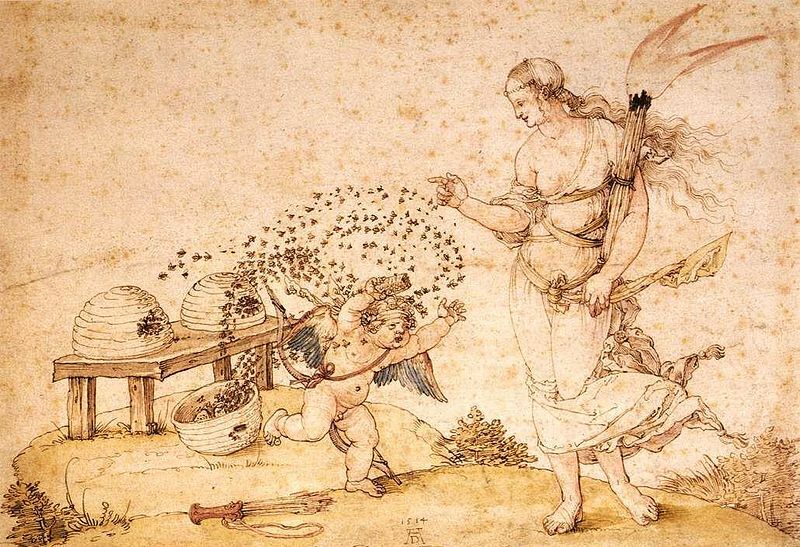 If the Aries Point touches the Ascendant by conjunction, you might be the kind of person who seems to instigate a great many things–a kind of magnetic personality that serves to launch, to borrow a phrase, a thousand ships. If the Aries Point rests on the Descendant, it might be a matter of events and action swirling around you–the calm eye of the storm. This could also indicate exceptional talents at manifesting or creating, with the placement of Mars providing hints as to the arena (by House) and nature (by sign) of the abilities. Why is fairness such a prominent topic–or maybe I should say, Why is the concept of fairness at the heart of everything being negotiated (and by that I mean, discussed, meted out, measured, determined)? It seems we’re in the midst of a period where we’re assessing our needs, especially socially (Jupiter square Pluto) and re-negotiating the alignment between what we want and value, and what’s smart (Venus conj Pallas). 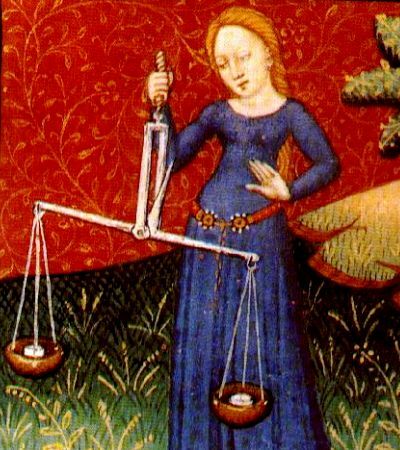 Saturn in Libra urges us to establish the rules in partnership, in our creative/ artistic outlets, in our reality, and it urges us to make fairness a part of the material reality fabric. Authority and Mother Nature sit in the ‘blind spot’ (Ceres square Sedna), making our negotiations largely unconscious, but also offering to free us from our usual awareness of authority’s position and how they might respond to our changes; the aspect releases us from a worry that’s usually ever-present, and aligns us with our natural impulses–so what we choose, advocate for, and broadcast now is highly characteristic of who we are at our core (Jupiter in Aries) and the natural way we seek empowerment (Juno trine Venus/ Pallas). What others are showing you now is what they really want from you, and it’s the same for you: you’re showing them your wisdom, your morals, your beliefs (Jupiter, Pallas). Relationships (in the personal and societal sense) and finances will be the proving ground for these influences–changes made here reflect deep changes within–do your best to understand what’s motivating you, and be fearlessly honest while at the same time vowing to cause no harm–this is the magic formula for dealing successfully.